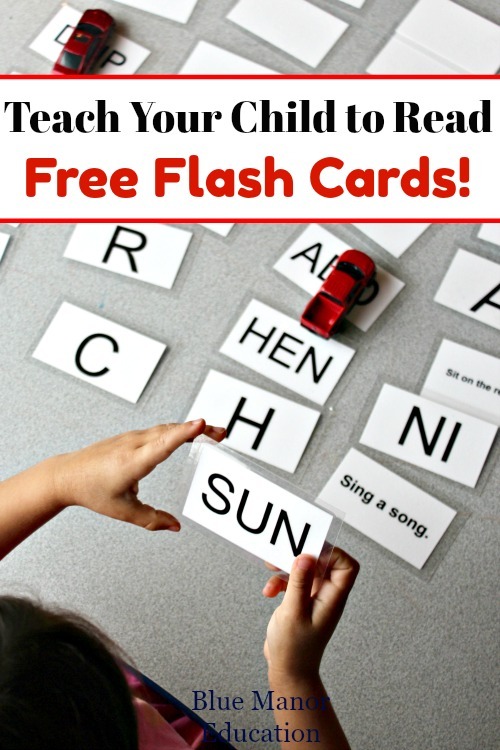 FREE Reading Flashcards: Teach Your Child to Read! Get to know Henry Wadsworth Longfellow through poetry, copywork, notebooking, videos, ebooks and more! 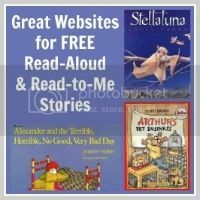 Teens: Looking for book suggestions to keep your teen reading?